Our Friday house tour takes us to Mandy Kaling’s LA Home. 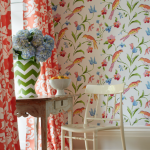 Her home designed by long time friend, Katie Ridder is brimming with color and a sense of tradition. 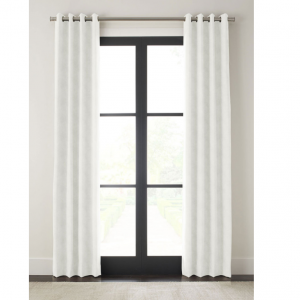 Draperies are available in a wide selection of fabrics and color options. 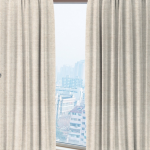 From neutral linen & linen cotton blends such as our Snap drapery collection. And beautiful prints like our Ruby Pattern in persimmon below. Mandy Kaling’s LA Home is brimming with Color! We see colorful window treatments, paint colors and beautiful artwork in each room. Visit www.architecturaldigest.com for additional images and inside information on Mindy Kaling’s LA home. 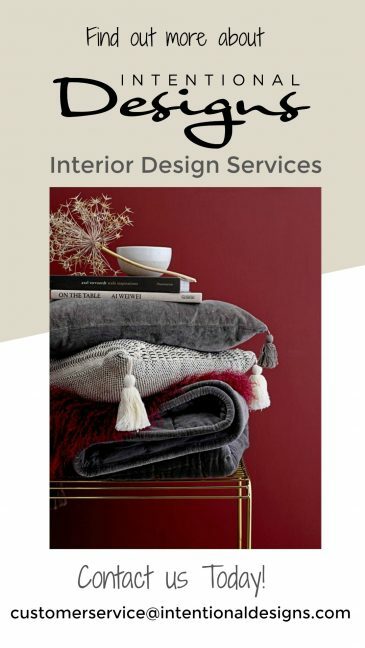 Design your room with our custom draperies! 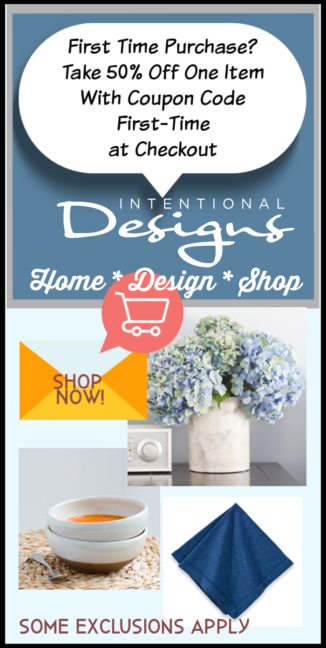 And Enjoy free shipping on all table top products! « 2 Paint Color Options, Warm or Cool?